Recently, we showed you how to install OSMC on Raspberry Pi. This video shows Raspberry Pi OSMC installation on Windows. 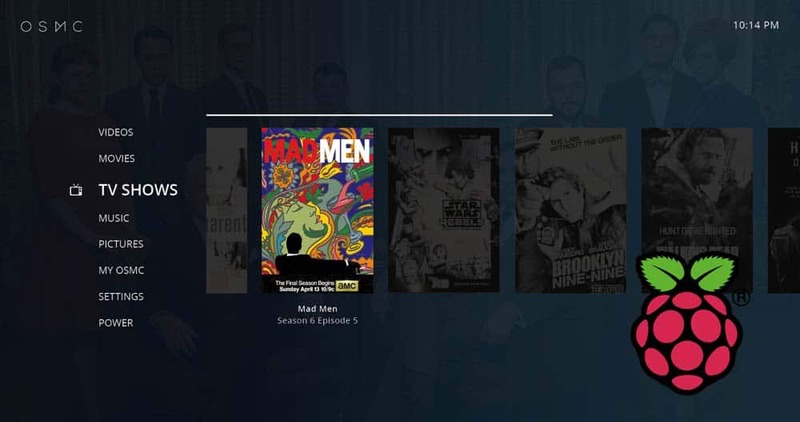 OSMC is the new and improved Raspbmc for Raspberry Pi and other devices. Briefly the process involves downloading OSMC image, writing the image to SD card, booting Raspberry Pi from SD card, and continuing with the setup.